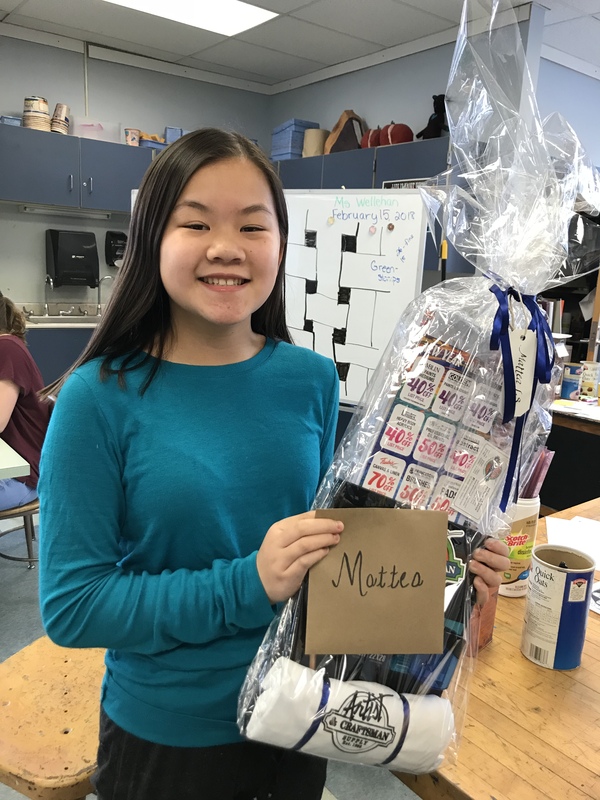 Draw Outside of the Box: The Winners! 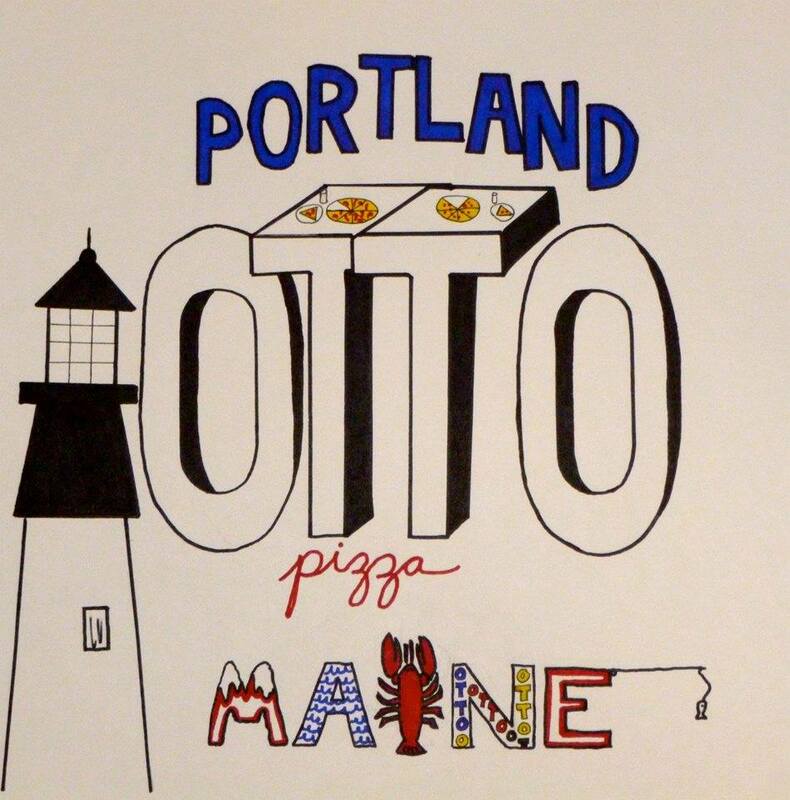 On September 18 of 2013, we began receiving the first entries in our ‘Draw Outside of the Box‘ contest, in which young designers from K-8 could compete for the opportunity to have their design grace thousands of OTTO pizza boxes throughout Maine and Massachusetts. 378 entries, thousands of votes, 32 finalists, and 5 judges later, we have our winners. As we have stated before, everyone at OTTO was completely blown away by the talent on display in each of the wonderful entries (so many worthy designs that didn’t garner enough public votes to make it to the second phase of the contest). As Facebook commenter Julia Goldman so eloquently stated, “Life is short, art is long. Pizza boxes come and go. The influence of your art does not go away. Keep drawing. Keep playing. Keep giving your great humor and design sense and creativity to the world!” We couldn’t have said it any better. 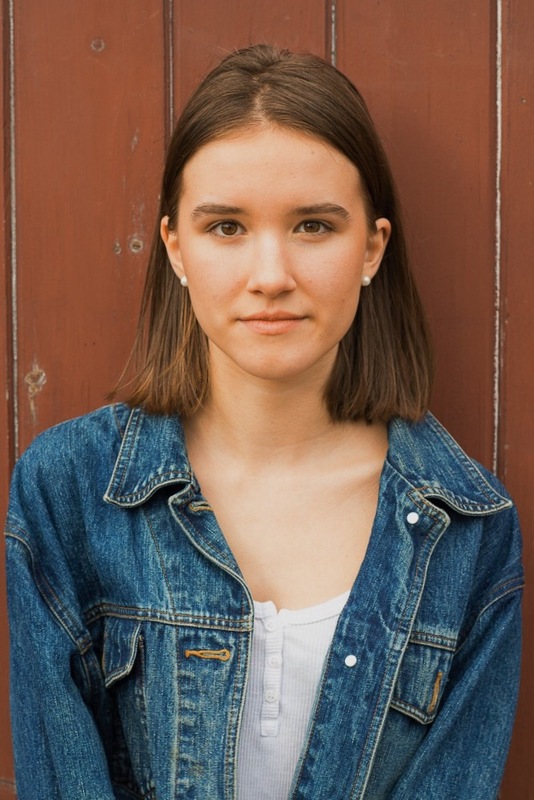 We look forward to seeing each young artist nourish their talent and creativity, and share their art with their communities, and with the world. That being said, our esteemed panel of judges did have the difficult task of choosing their three favorite designs of the finalists. OTTO’s designers are currently working on preparing Ella’s design for print. 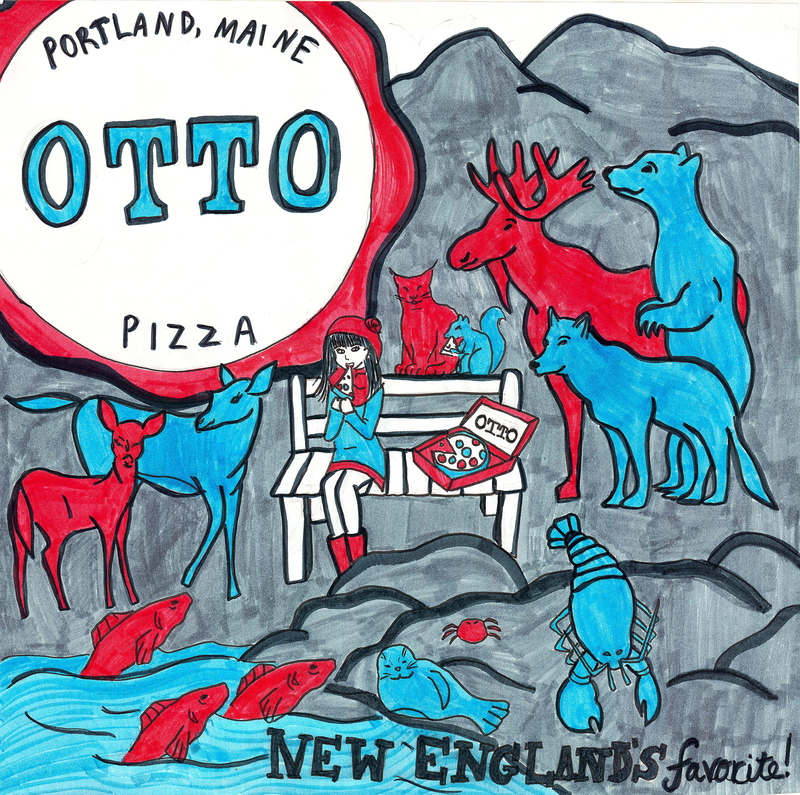 A version of her winning design will soon be printed on thousands of pizza boxes and distributed to all OTTO locations throughout New England. She will also receive a pizza party, a $50 OTTO gift card, an OTTO t-shirt, and an OTTO cap. As outlined in our fine print, if a first prize winner is not enrolled in a school (i.e. home-schooled, etc. 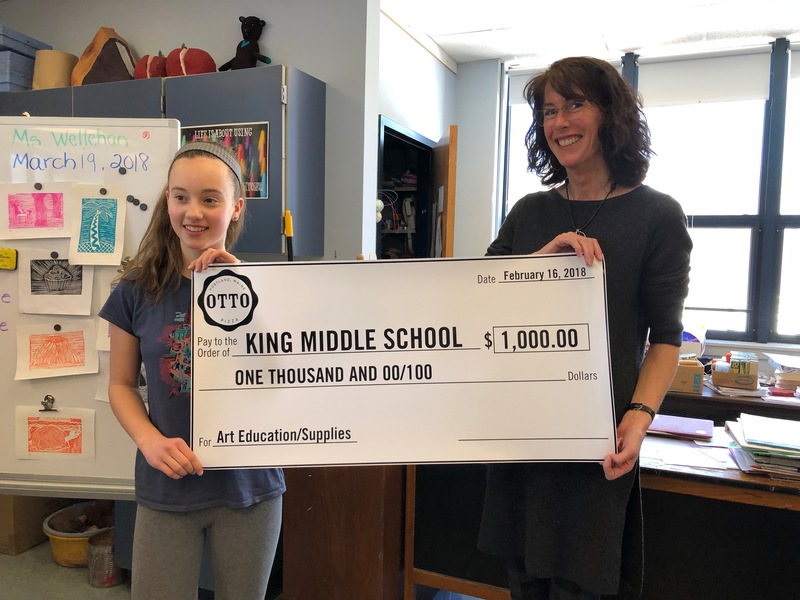 ), or enters on behalf of an OTTO-approved non-school entity, “the $1000 intended for the winner’s school will be donated to an approved charity or organization with an art component. 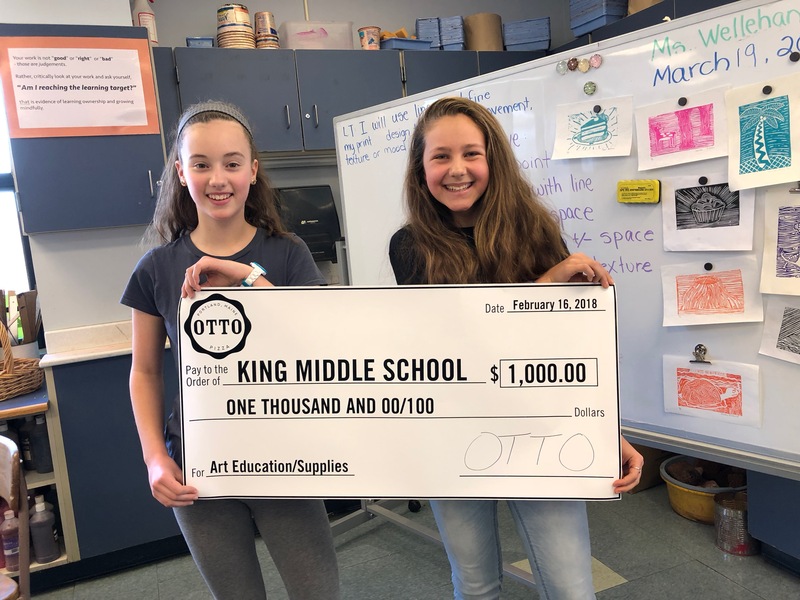 Charity or organization must be agreed upon by OTTO and the winner.” Ella has decided to direct the donation to a wonderful Maine-based organization, Spindleworks. Spindleworks, based in Brunswick, ME, is a non profit art center for adults with disabilities and a program of the Independence Association of Brunswick Maine, whose mission is to help children and adults with disabilities achieve full and inclusive lives in their chosen community. Reuben wins a pizza party (for up to 30 students) at his school, a $25 OTTO gift card, an OTTO t-shirt and hat. Laney wins a pizza party (for up to 30 students) at her school, a $15 OTTO gift card, and an OTTO t-shirt and hat. Congratulations to all of our finalists, and to Ella, Reuben, and Laney. We can’t express how much we loved each and every one of the wonderful designs that were submitted. Stay tuned, as we will be displaying some of the designs at various OTTO locations over the coming weeks and months. At 9am on Wednesday, December 18th, the voting phase of the Draw Outside of the Box contest will come to a close. Three months and 350+ entries into the contest, the 30 entries with the most Likes in our Facebook ‘Draw Outside of the Box’ album will move on to phase two, in which a panel of esteemed creative professionals will review each entry and choose the three best designs. Our panel of judges certainly have their work cut out for them over the next few days. Their task will be to single out the very best pizza box design from 30 entries — entries which have been competing for public votes (‘Likes’) for the past 3 months. 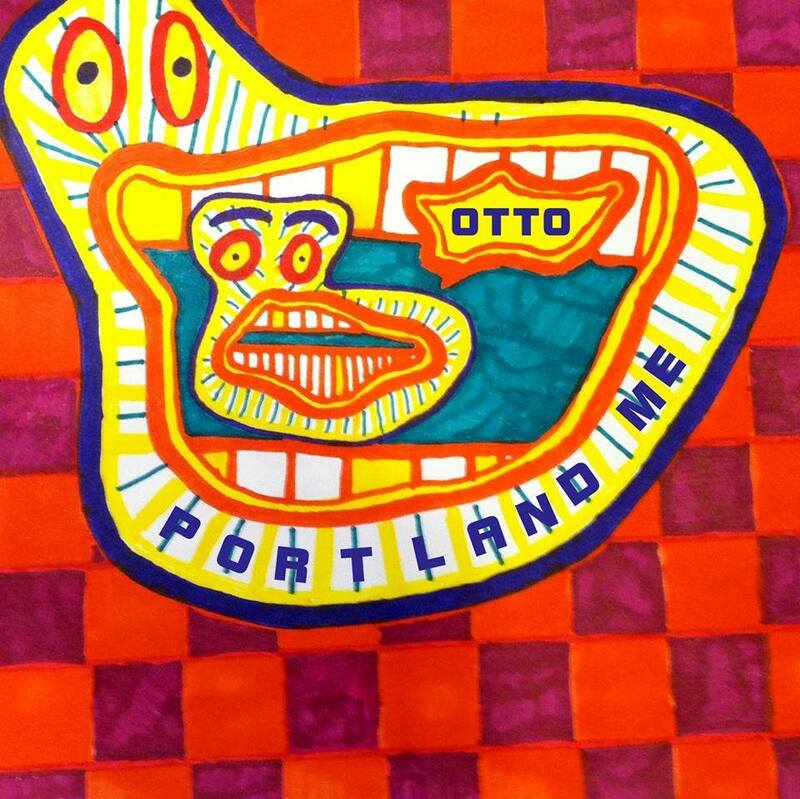 This single design will then be prepared for printing, will go to press, and will become the face of OTTO’s pizza boxes throughout 7 locations (plus delivery and catering services) in MA and ME. The winning designer will also earn $1000 for his or her school for art education purposes. First through third place will also win pizza and OTTO swag. 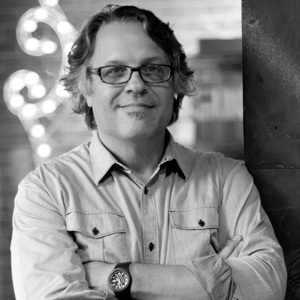 As a founding partner of BIG BLUE DOT, Corey McPherson Nash and NASHBOX, Scott has developed an expertise in the branding and creative development of products and programming for the entertainment, consumer product and publishing worlds. In addition to designing identities for Nickelodeon, PBS, ABC, Comedy Central, and FX, Scott’s design clients include American Girl, Disney, Harvard University, Mattel, Milton Bradley, and The Boston Pops. 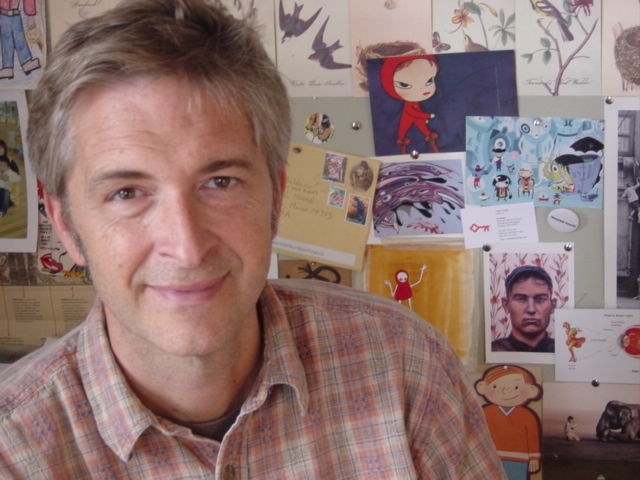 Scott’s work as a designer and illustrator has been recognized by The Academy for The Arts and Sciences (EMMY award), PROMAX, Broadcast Designers Association, American Institute of Graphic Arts, and Society of Illustrators. Scott has illustrated over forty children’s books, including Saturday Night at the Dinosaur Stomp! and The Bugliest Bug by Carol Diggory Shields, Betsy, Who Cried Wolf! and Betsy, Red Hoodie by Gail Carson Levine, as well as the Flat Stanley series by Jeff Brown. 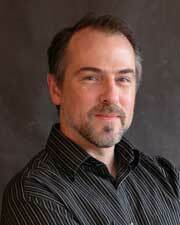 Scott has lectured widely and taught at Boston University, Northeastern University, and The Art Institute of Boston. He currently teaches at Maine College of Art, where he helped establish the illustration department. Debbie serves as Senior Vice President of Publishing of Walden Media, where she has overseen all editorial publishing activities and was instrumental in the 2005 formation of Walden’s publishing joint venture with Penguin Young Readers’ Group. She worked at Turnstone Publishing Group, Scholastic Inc., where she founded that company’s software publishing group, and Children’s Television Workshop (now Sesame Workshop), where she served as editor of Sesame Street Magazine. 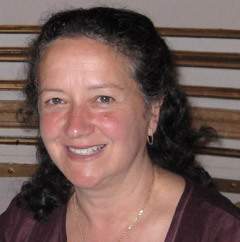 She is author of more than 30 children’s books, including Katie Copley, When is Saturday?, Brewster’s Courage, and The Tooth Fairy Book. 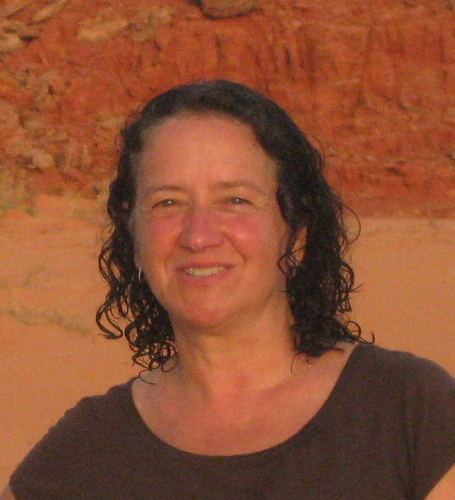 Her work has been published by Viking, Simon & Schuster, Scholastic and others. James has specialized in brand identity since 1990, giving unique voice and vision to worldwide brands across multiple platforms. His work has been featured in The New York Times, I.D., and Paper, and has been recognized by British Design and Art Direction, the Cannes Film and Poster Festival, the New York Art Directors Club, the Clio and Andy Awards, and the Broadcast Design Awards. James has served as a design director for Kirshenbaum Bond & Partners, Deutsch Advertising, VH1 Music Television, and MTV Asia. He has been a featured guest lecturer at the Yale Graduate School of Design, the School of Visual Arts, and Parsons: The New School for Design. 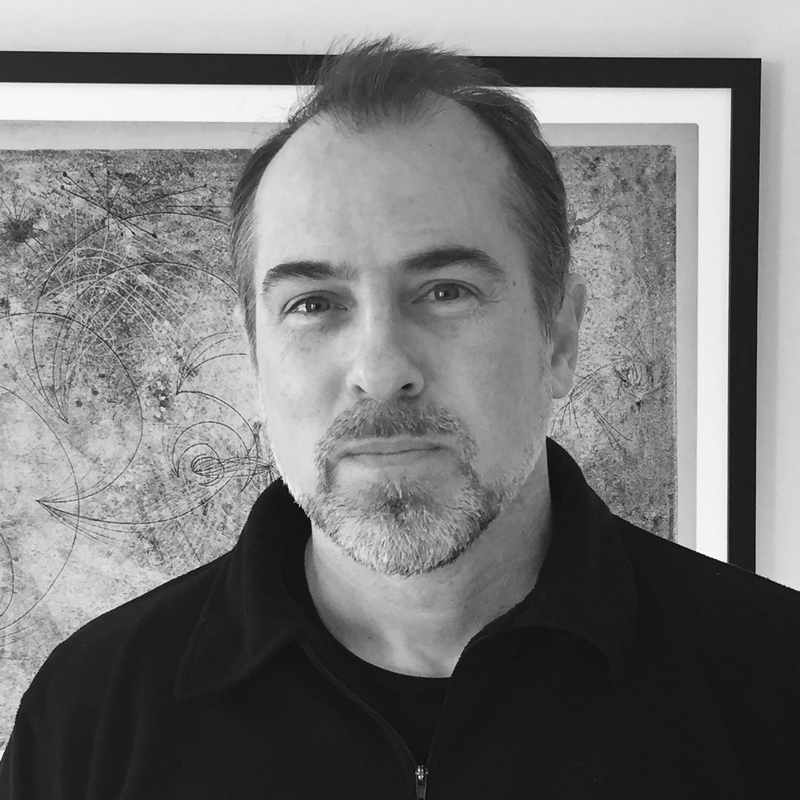 James’ projects have included multimedia initiatives for NASA, the ONE campaign, and the artist Maya Lin. He has been on the juries of numerous design competitions, including those of the AIGA and the New York Art Directors Club. Clif is Founder of Stoltze Design, where he also serves as Creative Director. He has taught at Rhode Island School of Design and Massachusetts College of art, and frequently lectures at schools and design organizations all over the US. 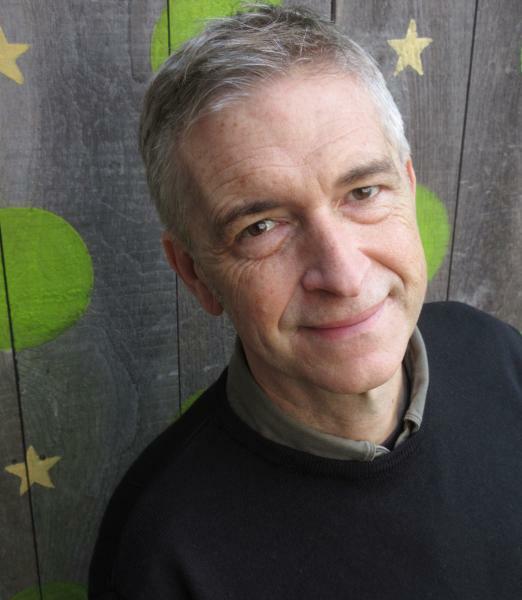 Clif has served as AIGA Boston vice president, and was the recipient of their 2005 Fellow Award. A lover of music and album art, Clif’s book 1000 Music Graphics was published by Rockport in May of 2008 and he is also curator of POSTGIG, a traveling exhibit of contemporary music posters. His work is also in the permanent collection of the Cooper-Hewitt National Design Museum.